There are a number of reasons behind this, and whilst there's no silver bullet solution, there is scope for employers to take some of the pressure off their employees. Both parties stand to profit from the provision of effective corporate health plans, so let's take a look at how this works. Corporate health plans are beneficial for both employers and staff. Why should employers implement corporate healthcare plans? It's a great way to show how much they value staff - Corporate health plans are an active way for management to show care for employees. Policies are flexible and give choice over costs, and the level of cover supplied - Consultancies such as HICA offer independent advice to help find the best policy. Providing health cover reduces absenteeism - The median wait time for public health patients having elective surgery is 42 days, but this is cut to 20 days for private health patients, according to the Australian Institute of Health and Welfare. It can provide cover for mental health - Mental health conditions cost Australian business $4.7 billion in absenteeism every year, according to data from PwC. Health benefits help attract great employees - Nearly 60 per cent of employees look at the perks offered by companies before accepting a job offer, according to statistics from workplace comparison site Glassdoor. Improved productivity - This is as a result of employees enjoying better access to preventative health services. Government incentives - You can reduce your costs as an employer by subsidising premiums via the rebate system applying to health insurance premiums. Through a system managed by HICA called 'excess funding', employers can help employees access lower health premiums incorporating discounts and corporate products. In this model the employer agrees to pay a portion, or all, of an excess if an employee needs to go to hospital. With this safety net, employees feel safer accepting higher excesses on their policy and can save up to 15 per cent on the cost of their premiums as a result. It's easy to budget for - Based on the number of employees covered, employers can budget the likely number of excesses that will need to be funded. It's cost efficient - Funding policy excesses is much cheaper than the more conventional corporate health approach of subsidising premiums. 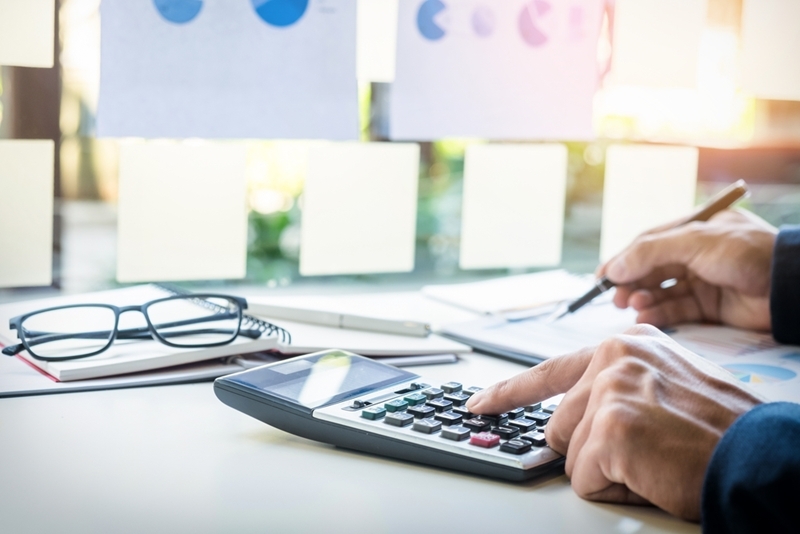 In addition, as Fringe Benefit Tax (FBT) is associated with employers paying premiums, funding policy excesses is an efficient way to reduce these charges. Excess funding is cheaper than subsidising employee premiums. How is this getting easier? At a national level, the process of accepting greater policy excesses in return for cheaper premiums is being made easier by the reforms to private health insurance announced by the Federal Government in 2017. Excesses have been set at $500 for single person cover for almost 20 years, but as of 1 April 2019 health funds will be able to offer the same individuals maximum excesses of $750 for private hospital insurance products. For employers of all sizes there are incentives provided by health funds to make it easier and more cost effective to invest in corporate plans. Researching these options by using independent consultancies such as HICA is a great way to ensure the best value for money is being attained. Small and medium enterprises (SMEs): HICA can negotiate discounted corporate health plans for small and medium sized businesses. There are also opportunities for special offers such as waived waiting periods or free introductory insurance cover. Larger businesses: For companies with greater numbers of employees, HICA can arrange discounts and perks such as accelerated access to loyalty bonuses. Excess funding is just one of the many options the employer has to consider when setting up a corporate health plan. If you're an employer looking to implement a corporate health plan, HICA is here to help. Whatever the size of your business, we can work with you to find tailored cover that works in your interests, and those of your employees. For more information on the available options, reach out to HICA today by contacting CEO Suzanne Still – suzanne.still@hica.com.au.